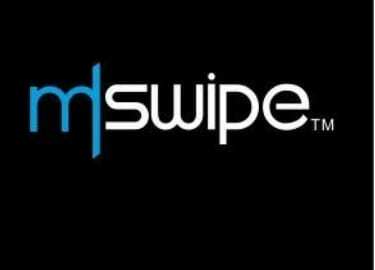 Mswipe Technologies Private Limited, a point-of-sale network provider, said that it has raised $30 million in a Series E funding round from existing investors Falcon Edge, B Capital, Epiq Capital and DSG Growth Partners. The company aims to have 1.5 million merchants on its platform by the end of FY 2020. Apart from expanding its existing line of mPOS terminals, the company is driving forward on two new initiatives – smart POS terminals and UPI QR codes. It would use the funding to deepen these initiatives, which are already underway. Currently, the company has over 400,000 merchants on its platform. Mswipe will drive widespread adoption of Mswipe’s smartPOS - WisePOS Plus. The terminals run on the Android OS, enables retailers to run multiple applications on them, including billing, inventory management and supply chain along with integrated payments. While the deployment of WisePOS has already begun, Mswipe will be offering applications from over 30 of India’s top software developers for small retailers, on the WisePOS platform. Mswipe also allows merchants to accept UPI QR Code payments, check transactions and settlements, manage notifications and record all their sales in a single location. For those merchants who use Mswipe’s POS for accepting payments, this will mean a single point of integration into their existing bank account, said the firm. The company expects to on-board well over 500,000 merchants for this initiative in the current financial year.